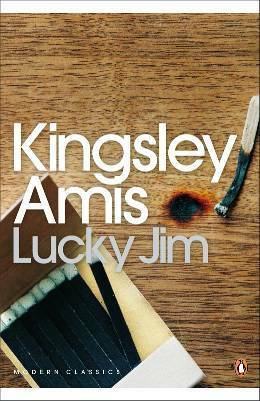 Kingsley Amis's witty campus novel, Lucky Jim is a comedy that skewers the hypocrisies and vanities of 1950s academic life. This Penguin Modern Classics edition contains an introduction by David Lodge. 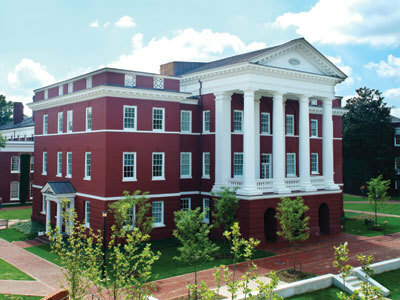 Jim Dixon has accidentally fallen into a job at one of Britain's new red brick universities. 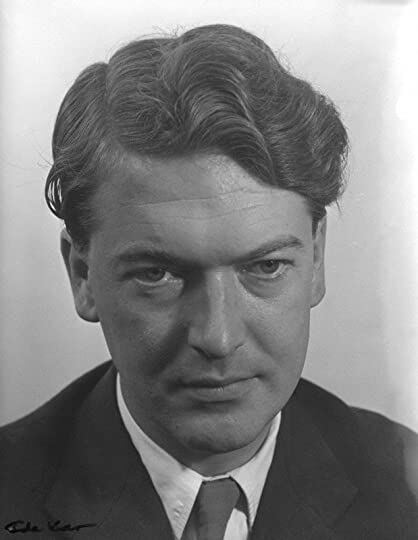 A moderately successful future in the History Department beckons - as long as Jim Kingsley Amis's witty campus novel, Lucky Jim is a comedy that skewers the hypocrisies and vanities of 1950s academic life. 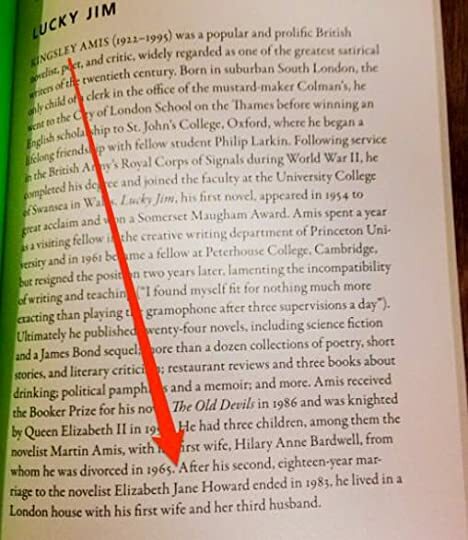 This Penguin Modern Classics edition contains an introduction by David Lodge.